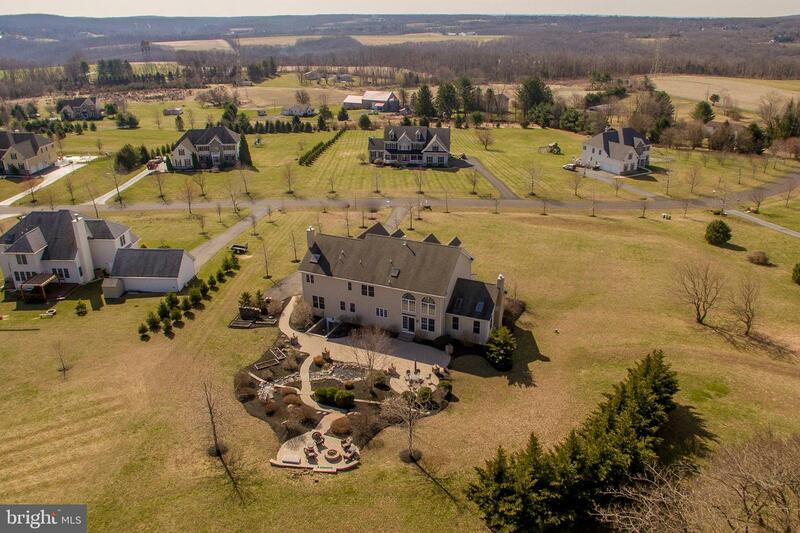 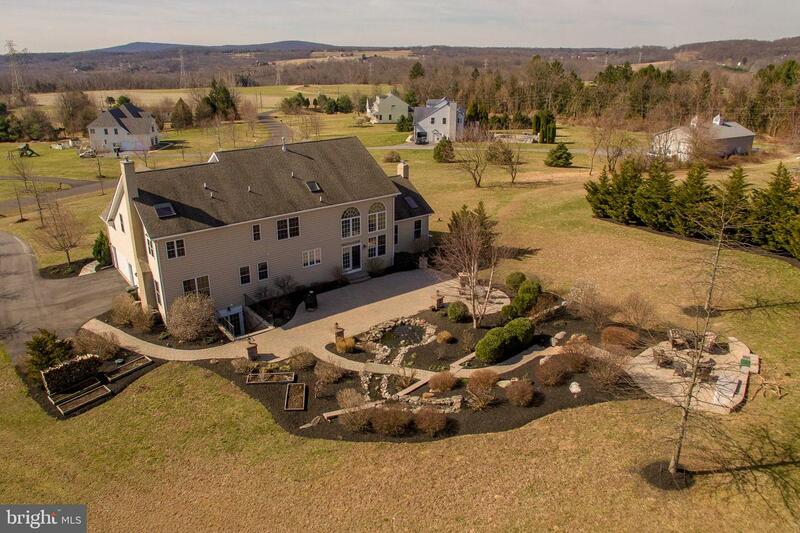 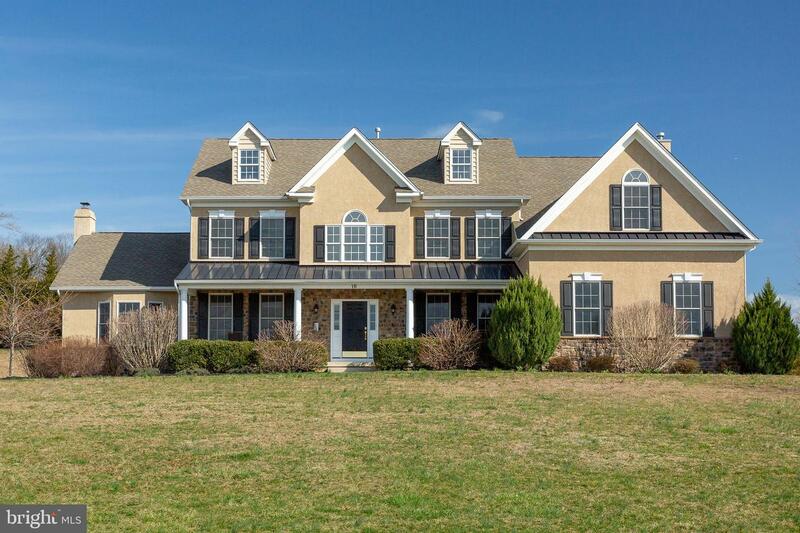 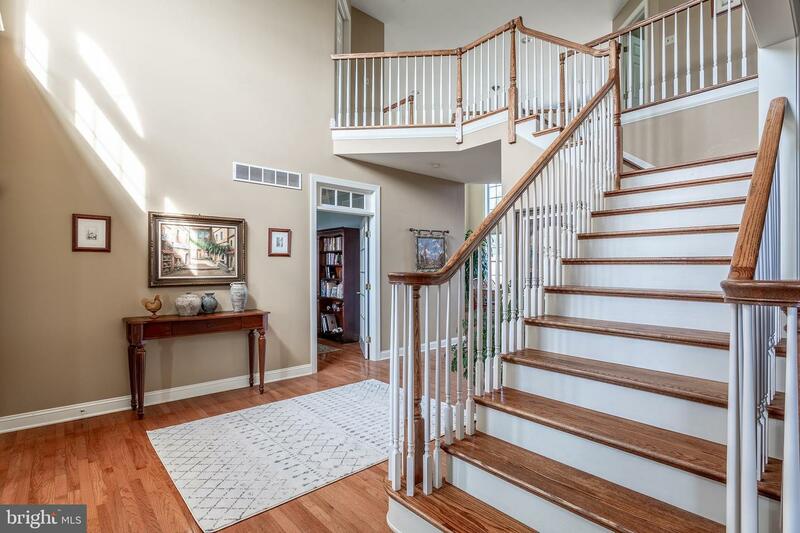 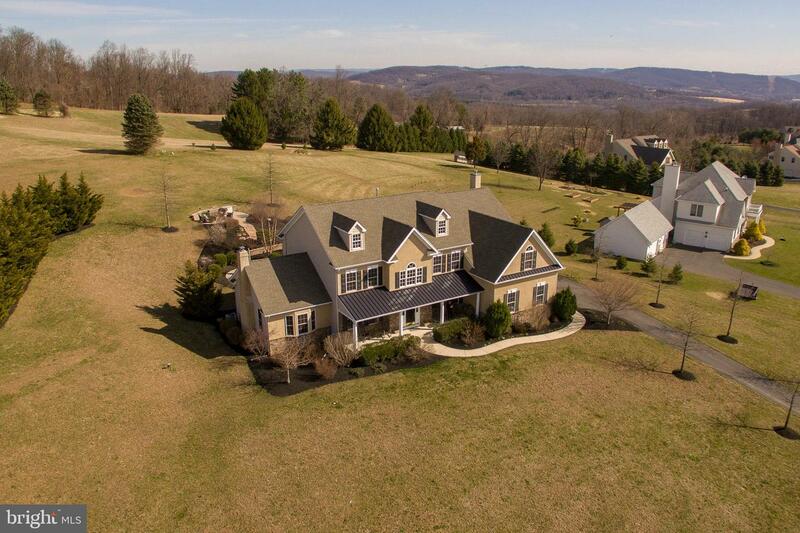 Set on a generous 2.2-acre parcel in Kintner Ridge, this classic colonial offers an open, light-filled interior and long-distance views of surrounding hills and valley. 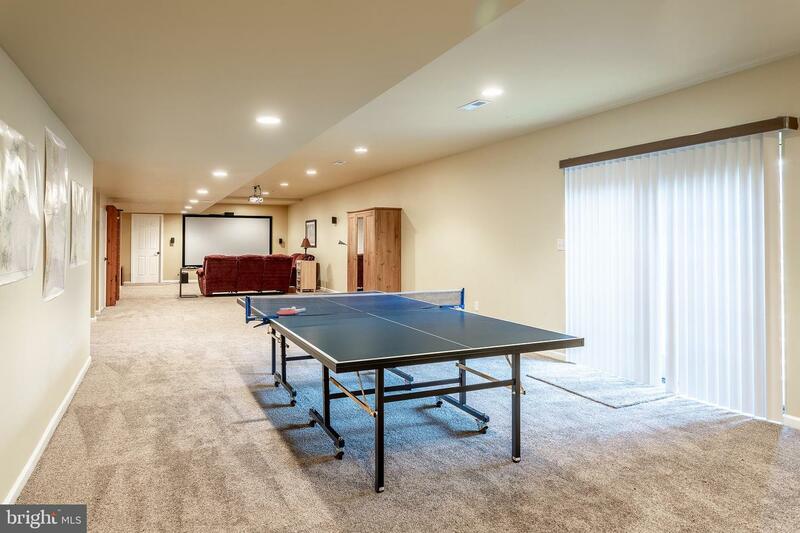 Built in 2010, this custom-built home will impress with 5,598sf of finished living space and ample outdoor entertaining areas. 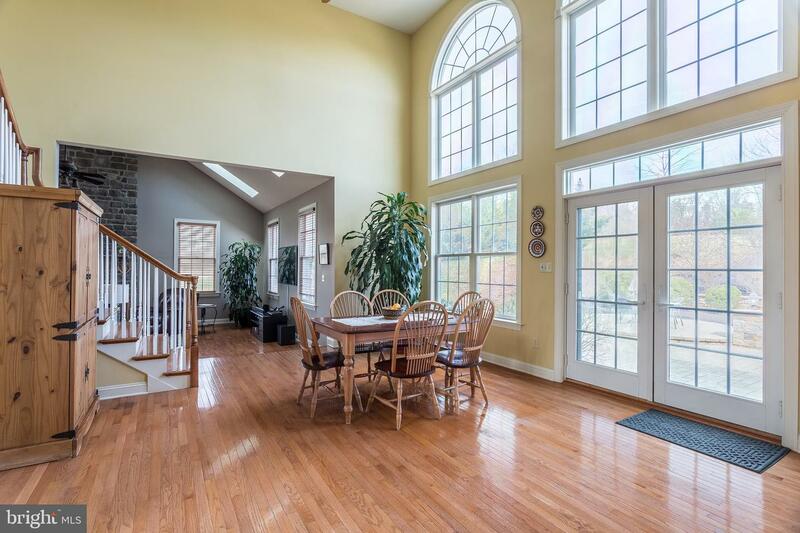 A rocking chair front porch is the perfect entry point to this exceptional home where large rooms, high ceilings and oversized windows bring light into every room. 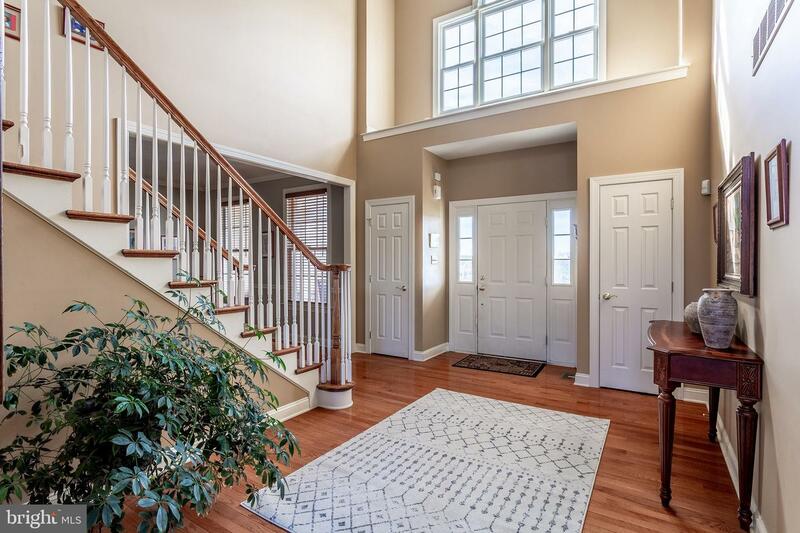 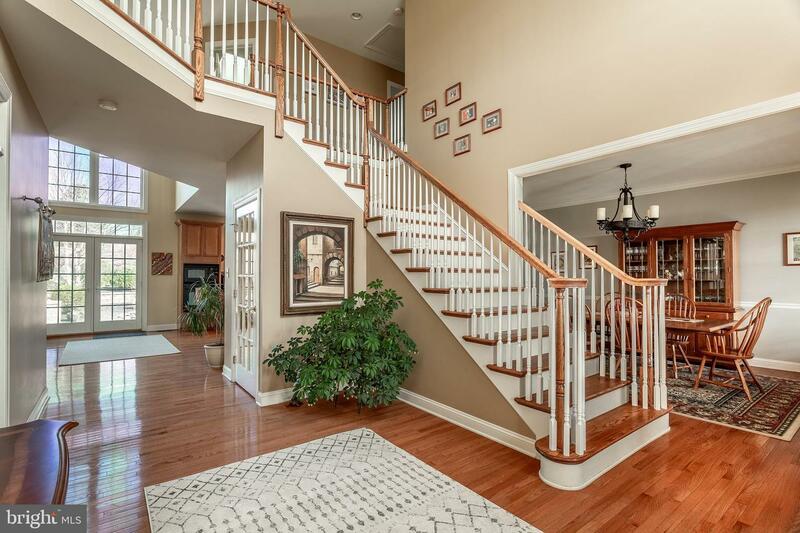 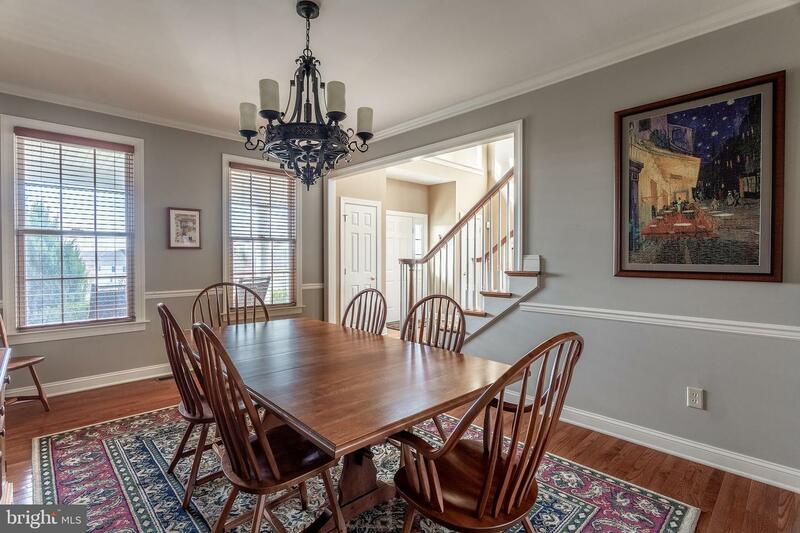 The formal dining room with detail moldings, and the study with French door and transom flank the gracious two-story foyer with double-tray ceiling and turned staircase. 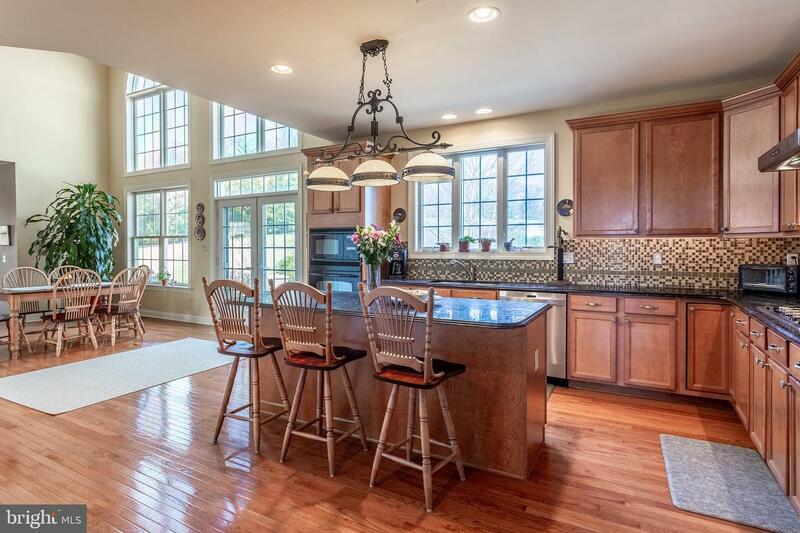 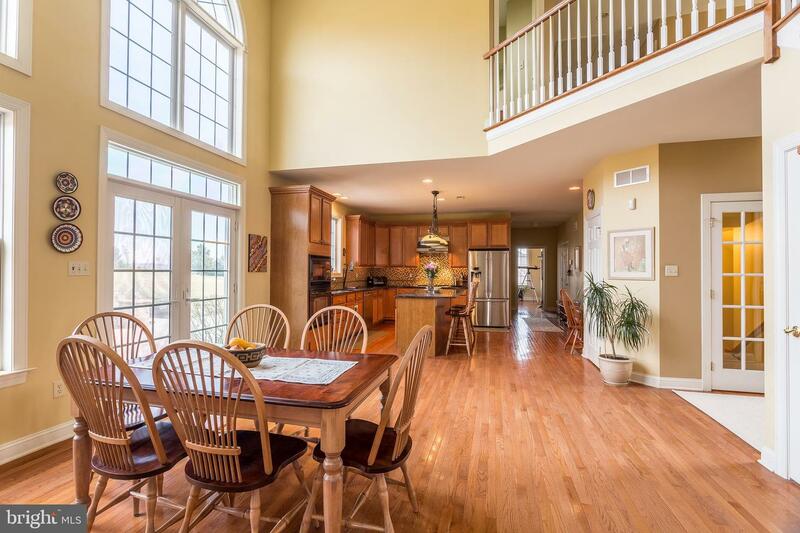 The chef~s kitchen with large center island, tall cabinets, granite counters, LP cooktop and two pantries is open to the breakfast room with wall of windows and French doors leading to the terrace, providing a wonderful flow for entertaining. 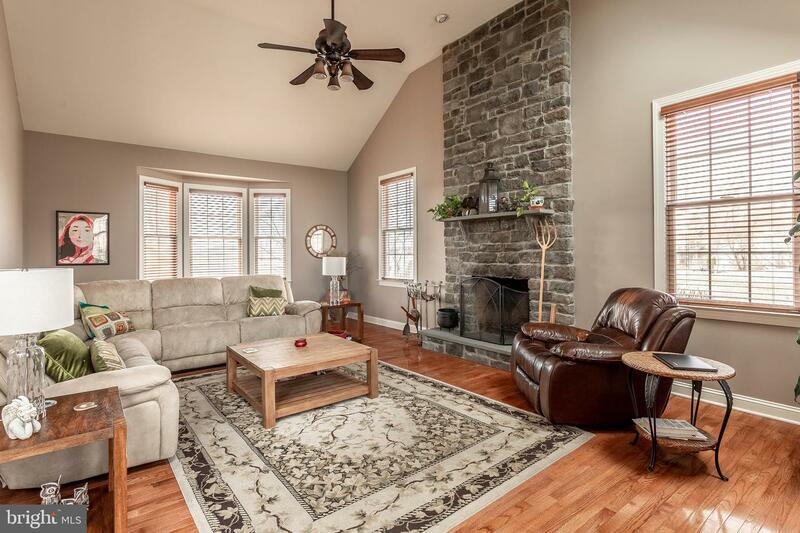 Adjacent is the step-down family room with cathedral ceiling and floor-to-ceiling stone wood-burning fireplace. 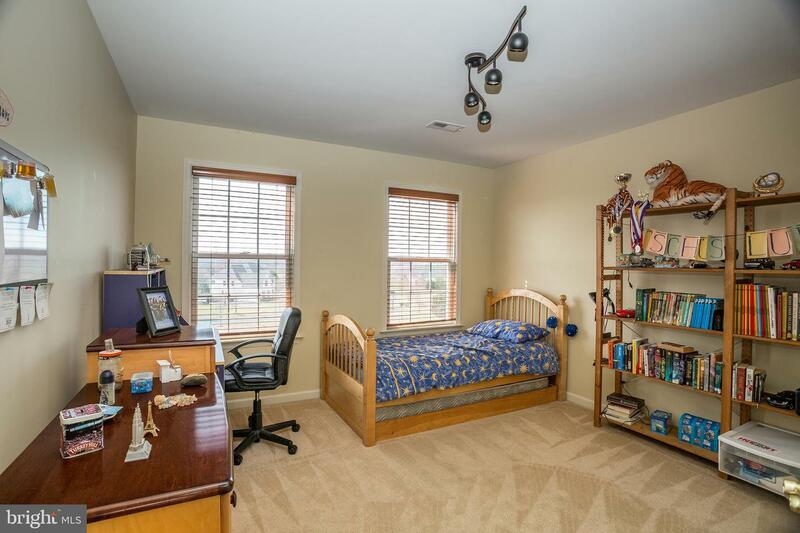 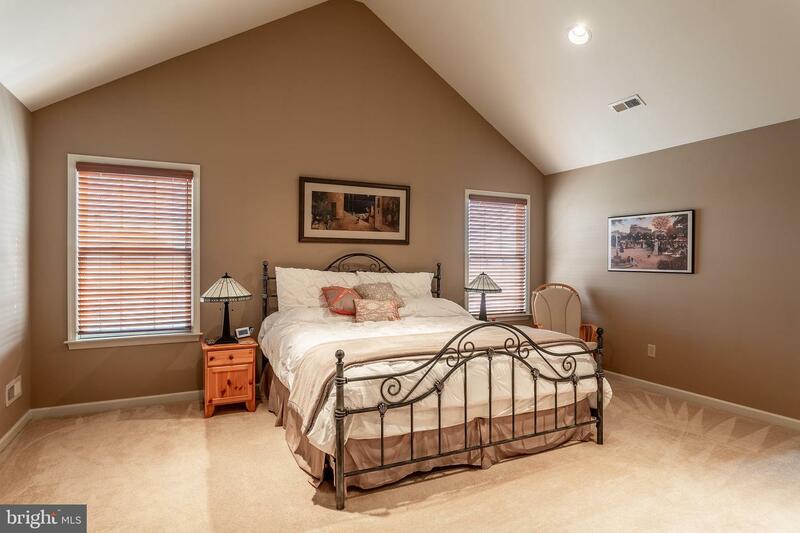 Privately located down the hall is the den with LP fireplace, powder room and laundry room. 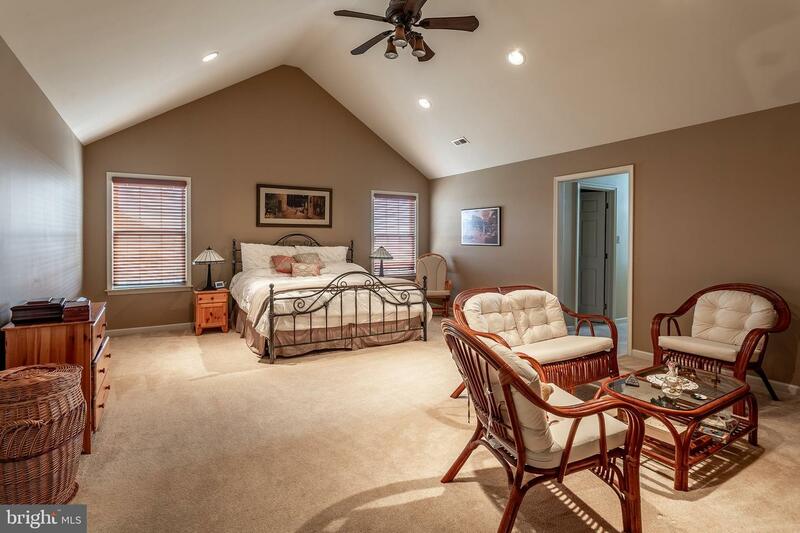 Upstairs, the substantial main bedroom suite features three walk-in closets, a sitting or exercise room with more storage, and tiled bath with double vanity, Jacuzzi tub and oversized shower. 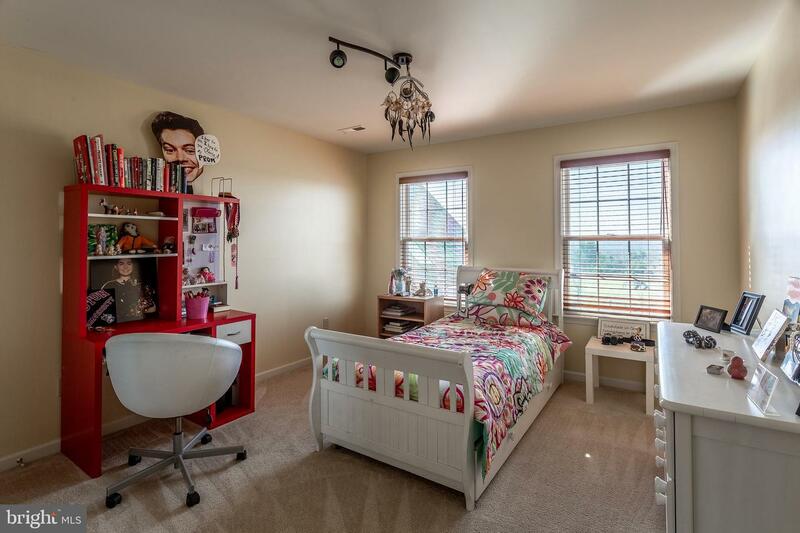 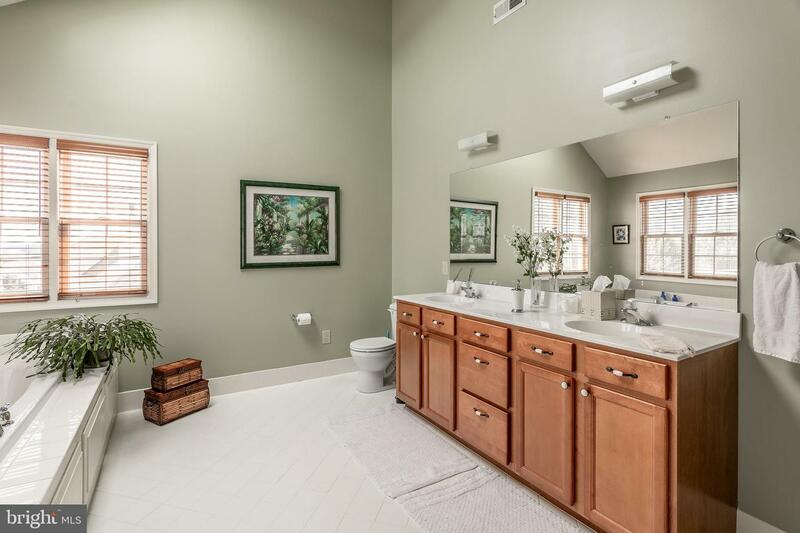 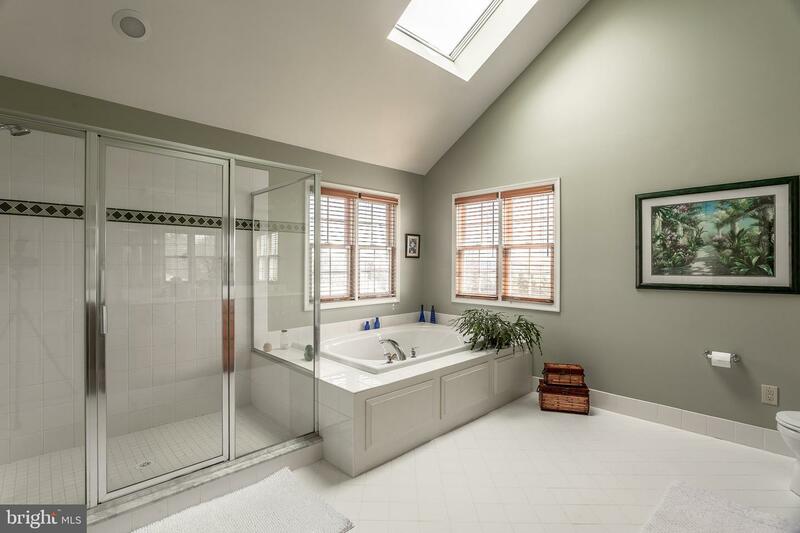 Three additional bedrooms, one en suite, and hall bath with double vanity completes the upper level. 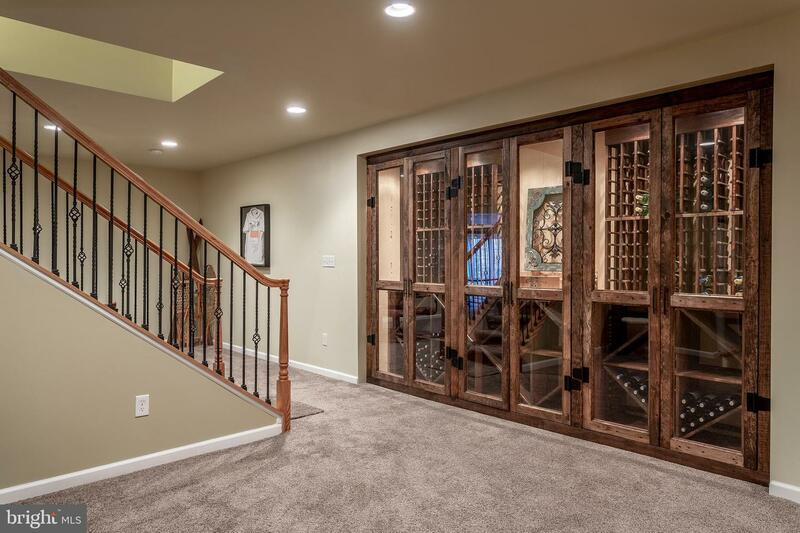 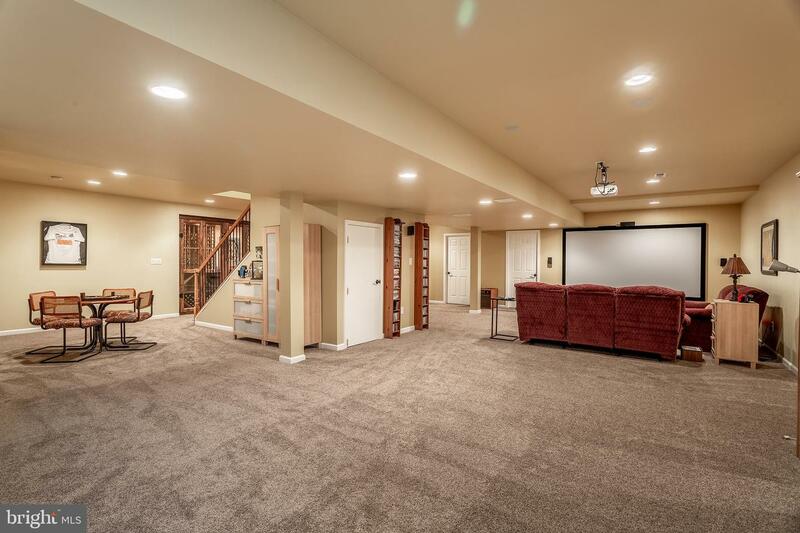 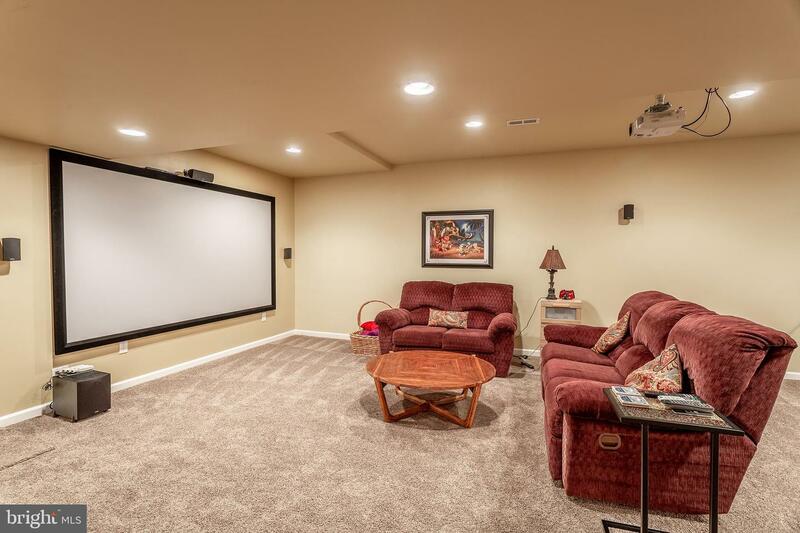 The 1,350sf finished lower level offers 46-case wine cellar and tasting alcove, home theater system with 120~ screen and surround sound, recreation room plus workshop and storage areas, more reasons to love this special home. 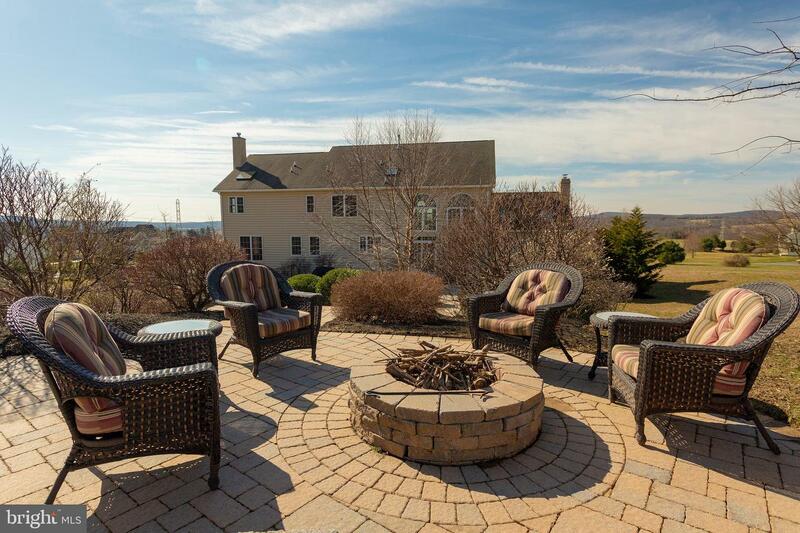 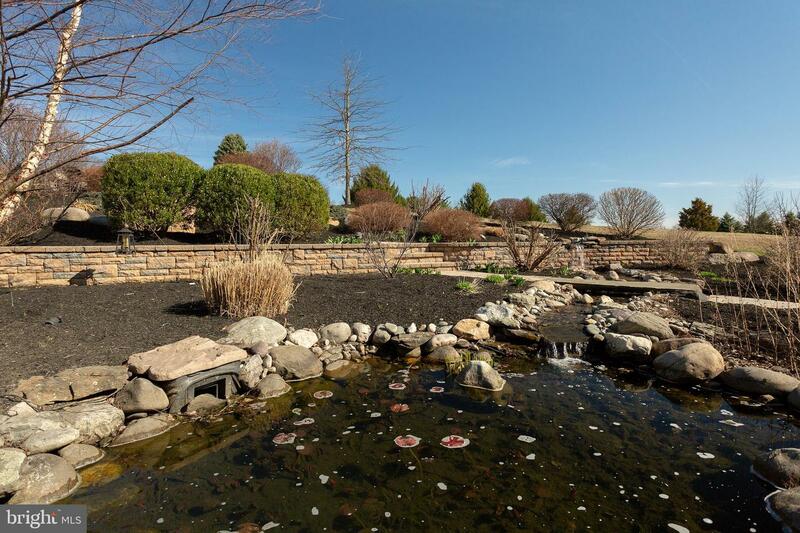 Outdoor living areas include a multi-tiered paver terrace with dining area, waterfall and pond feature, and fire pit. 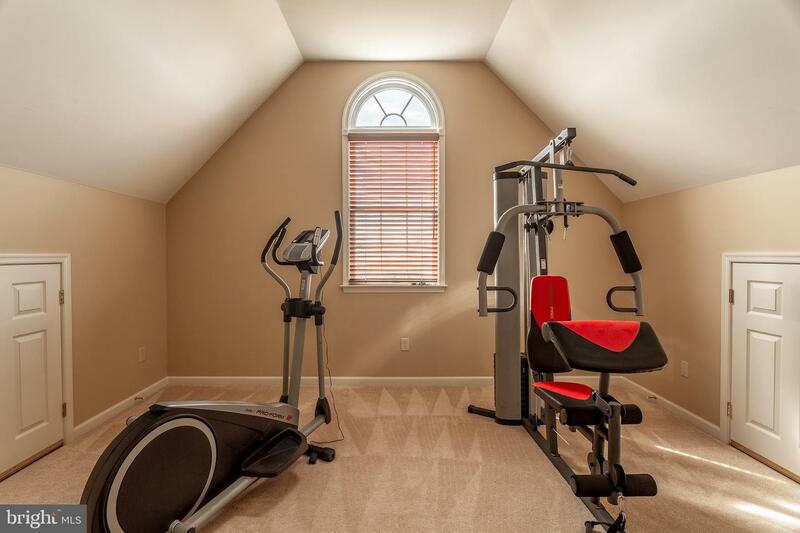 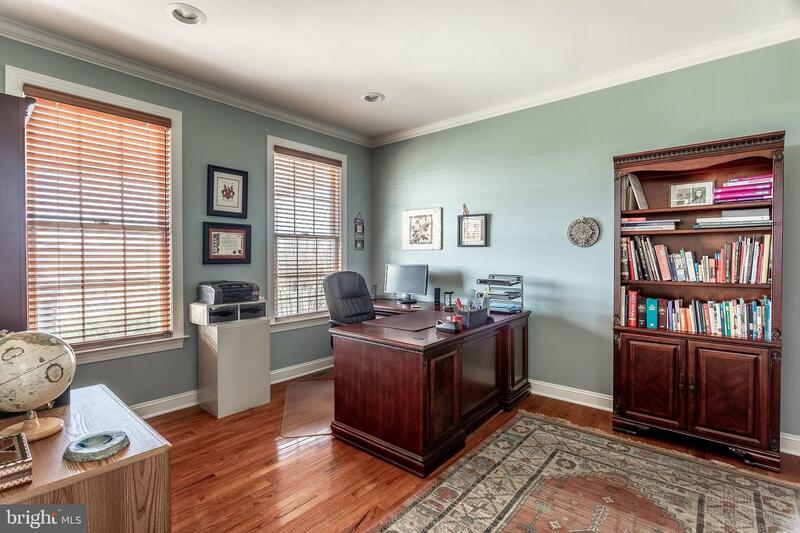 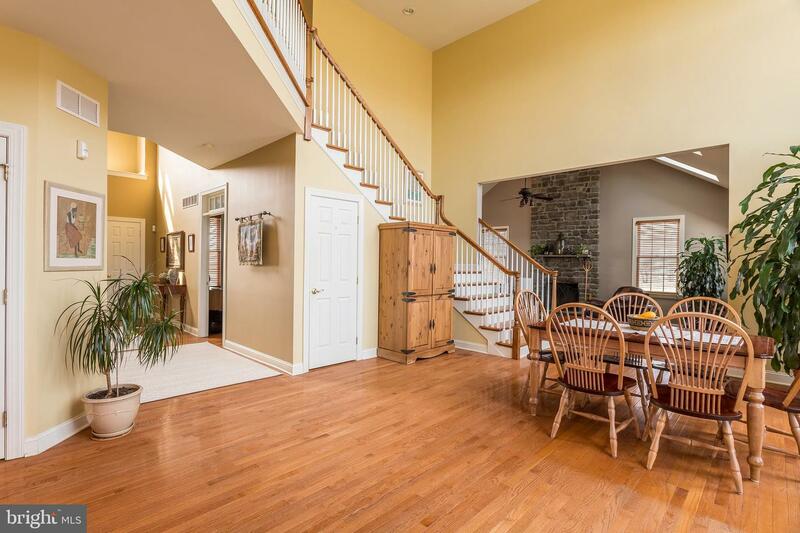 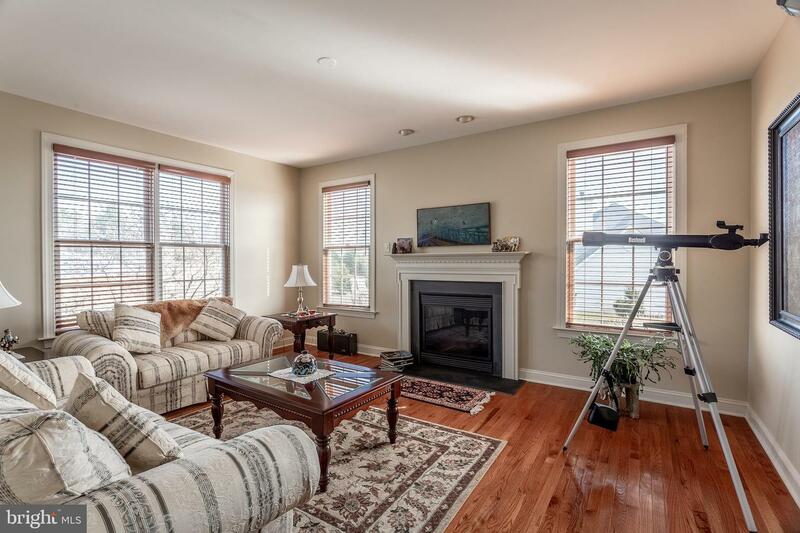 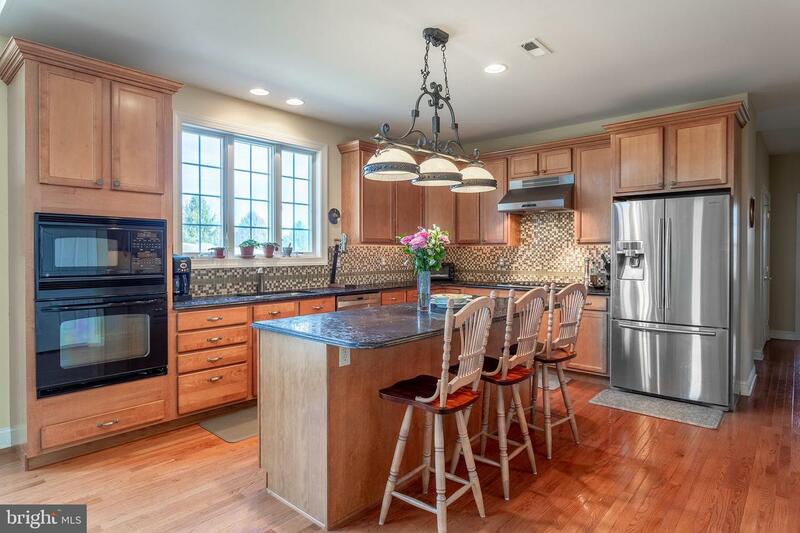 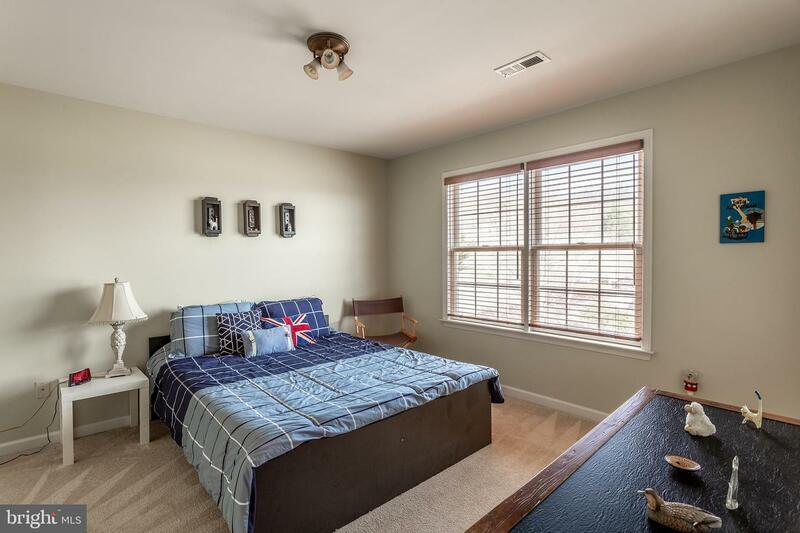 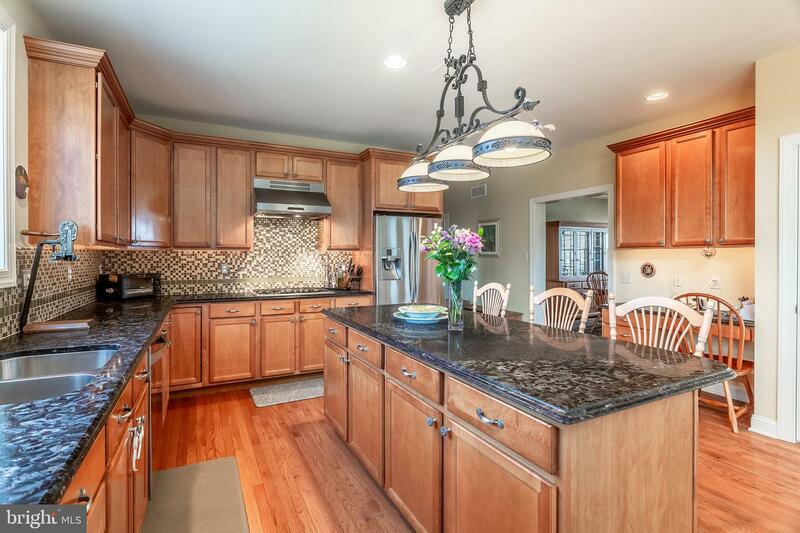 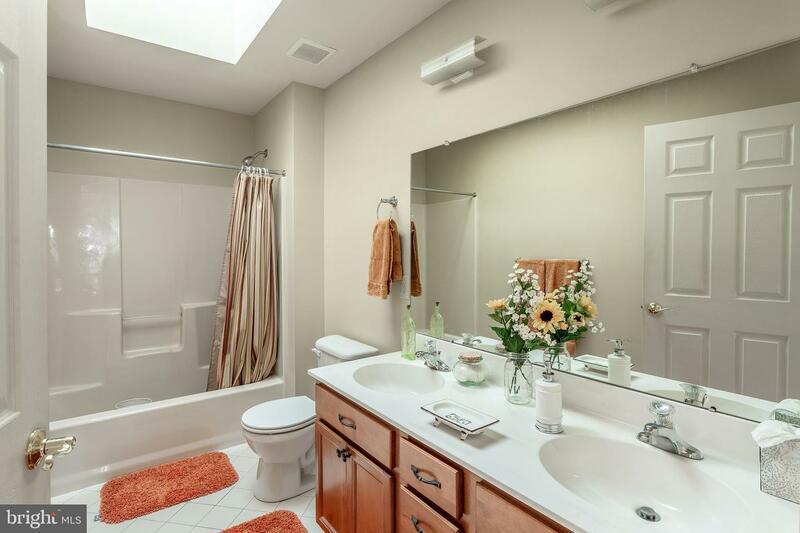 Efficient, zoned LP heating and hot water and 3-car garage add to the appeal. 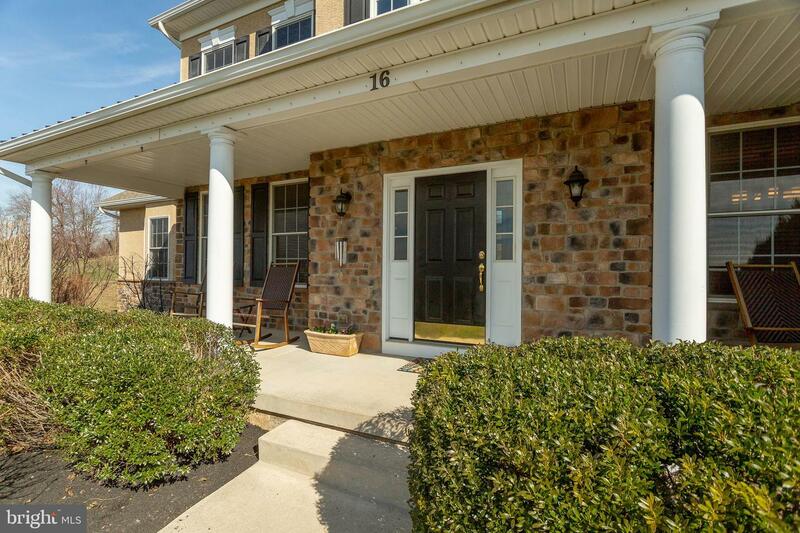 Blue Ribbon Palisades School District with convenient access to commuter routes to NJ, NY and Philadelphia.